Contest sponsorship opportunities are available. Click here to learn more. Each year, Tribal College Journal seeks exceptional creative writing, art, photography, and film by tribal college students for its student writing, art, and film contests. The top writing and art submissions are featured in both the fall print edition of TCJ Student and online at TCJStudent.org. Top film entries will be featured on TCJStudent.org. We encourage students to submit their best work (proofread and edited) for consideration. We prefer that instructors participate in the submission of their students’ work so we can have a contact name and email address. Publication in TCJ Student and at TCJStudent.org provides students with incentives, national exposure, and material for resumes. TCJ also awards prizes for the winning entries. Student winners have received netbooks, Kindle Fires, iPods, gift cards, certificates, and plaques. Additionally, a nationally recognized Indigenous writer serves as the guest editor for the writing contest, selecting the winners and introducing the issue. Past introductions of the student issue have been written by Kimberly Blaeser and Pulitzer Prize recipient N. Scott Momaday. Art—TCJ accepts virtually all two-dimensional art media, including painting, photography, weaving, and mixed media. Film—TCJ accepts virtually all film styles, including documentary, experimental, and narrative (drama, comedy, etc.). The top three winners in each writing category will receive an award (such as a Kindle Fire, iPod, gift card, etc.) and their entries will be featured in the annual print magazine, TCJ Student. Additionally, winning entries and those earning honorable mention will be featured on TCJ’s student website, TCJStudent.org. Honorable mentions have also appeared in subsequent issues of the main journal under the regular department “TCJ Student.” Certificates/awards for the writing contest will be presented during the AIHEC Student Conference in March 2019. The winning cover artist/photographer will receive an award (such as a Kindle Fire, iPod, gift card, etc.) and his or her work will be featured on the cover of the fall print edition of TCJ Student and posted online at TCJStudent.org. Artwork earning an honorable mention may be published within the print issue of TCJ Student, featured online at TCJStudent.org, and/or published in a subsequent issue of the main journal in the regular department “TCJ Student.” Certificates/awards for the art contest will be sent via U.S. mail. 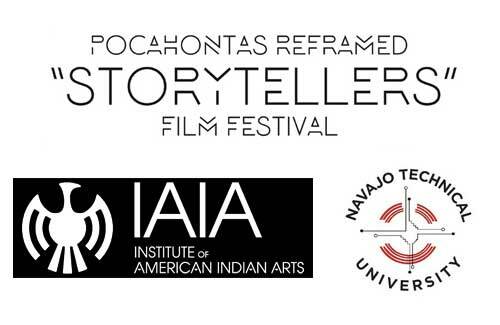 This year, TCJ Student is partnering with the Pocahontas Reframed film festival. The winning filmmaker will receive a $1000 cash prize and an all-expenses paid trip to the Pocahontas Reframed film festival in Richmond Virginia, November 21-24, 2019. The winning filmmaker will present her/his film at the festival. Also, the winning film will be featured at TCJStudent.org. A full-page movie poster for the winning film will also be published in the print edition of TCJ Student. Films earning honorable mention will have their films featured at TCJStudent.org. Certificates/awards for the film contest will be sent via U.S. mail. All students entering the contest must be registered at an AIHEC-affiliated tribal college. A student’s name must NOT appear on the entry itself but rather on a separate cover sheet. Students must submit a short 100-word bio and an Official Entry Form with each entry. Students should submit a high resolution, headshot photograph. The deadline cannot be extended, and entries received after the deadline will not be considered. Since the winning entries appear within Tribal College Journal and/or at TCJStudent.org, we must adhere to our publishing schedule. Entries must not have been previously published or premiered, excepting those published on TCJStudent.org or premiered at the AIHEC student conference during the current academic year. 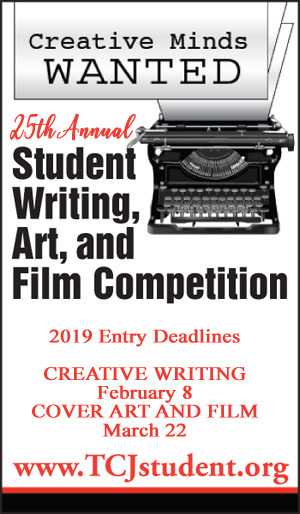 Entries submitted to the TCJ writing, art, and film contest in past years will not be accepted. Entries not conforming to contest rules will be disqualified. Entries must be emailed as attachments in Microsoft Word. Use 12 point Times New Roman font only, double space entries, and include the writing category in the upper right corner of the first page. Maximum Length: 1,000 words (about four double-spaced pages). Entries over 1,000 words will not be considered. Entries containing passages in a Native language must be accompanied with an English translation and an appropriate Native language font when necessary. Only one entry will be accepted from each student per writing category. A separate TCJ Official Entry Form must accompany each entry. TCJ may edit submissions for space, style, or appropriateness. Email attached high resolution images of your artwork. 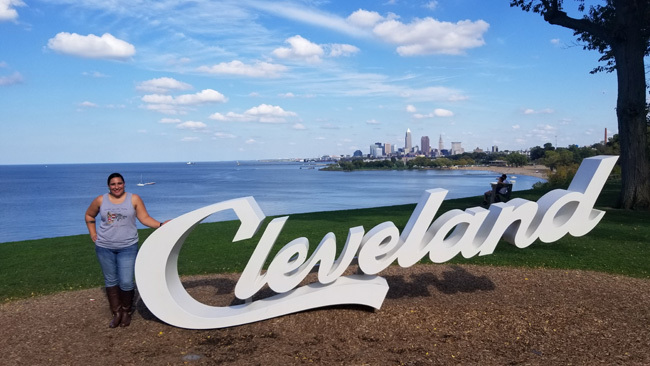 The image itself can be the art form (painting, drawing, or photograph) or it can be a photograph of a three-dimensional object, such as a sculpture. High resolution means we must have a jpeg attachment that is at least 300 dpi/ppi or that has a file size of at least 2 MB. Up to two entries will be accepted from each student. A separate TCJ Official Entry Form and a 100-word bio must accompany each entry. Students who have entered the AIHEC art contest may also enter the TCJ Student contest by checking the proper box on the official AIHEC art contest entry form. Film entries must be submitted at TCJStudent.org or sent on DVD (standard U.S. format, DRA region code 1). If you do upload your film on TCJStudent.org, you must first create an account and then click on the submit tab to submit your film. Be sure that the film is in one of the following formats: wmv, mp4, mov, or avi. Each film must be under 30 minutes in length with a maximum file size of 64 MB. If your film meets the time requirements, but is larger than 64 MB, please submit it on DVD via U.S. mail to: Editor, Tribal College Journal, P.O. Box 720, Mancos, CO 81328. Crew members must have been enrolled at a tribal college during the filming and production of the film. All film entries must be accompanied by an Official Entry Form and 100-word bio, which should be emailed separately to: editor@tribalcollegejournal.org. The student who wins the contest must also submit a high resolution movie poster for his/her film and a high resolution headshot photo. Each student may submit up to two entries. Students who have entered the AIHEC film contest may also enter the TCJ Student contest by checking the proper box on the official AIHEC film contest entry form. Presentation (appropriate format, adherence to contest rules, neatness, spelling, punctuation, grammar). Suitability (correct content for category and appropriate length). Tightness, clarity, structure, strength of lead/beginning, transitions, impact, satisfactory close. Nonfiction (Personal Narrative/Memoir): Text should exhibit compelling logic, have an effective order of ideas, and convey a provocative message. The lead and the closing should develop and reinforce the overall theme. Entries may be in a memoir or narrative style. Fiction (Short Story): The story should have entertaining and creative characters, meaningful conflict, well-drawn dialogue, effective plot, a strong beginning and ending, and well-developed figurative language and imagery. 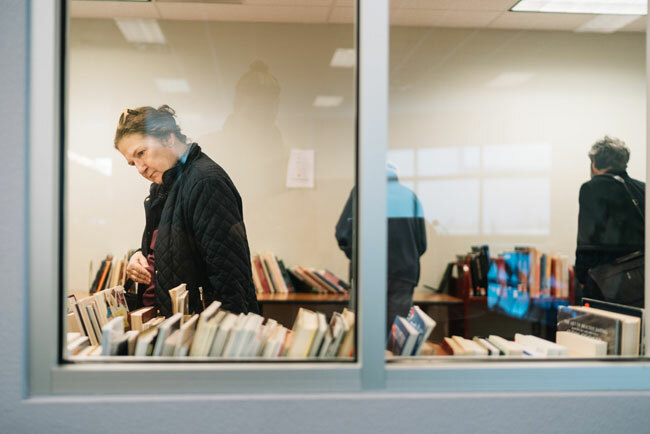 Poetry: The poem should explore a fresh and interesting concept, it may possess a provocative cadence or rhythmic beat, selectively use a variety of devices (such as figurative language) to appeal to the imagination or engage the reader’s senses. If traditional verse is used, the poem should adhere to form. The image’s attractiveness: Is the entry pleasing to the eye? Does it draw the viewer in? Is the entry well-presented? Skill and technique: Does the artist have a mastery over the entered media form? Meaning and representation: Does the artist convey a clear message and/or create a certain mood in the viewer? If purely representational, does the artist’s work appeal to the senses? Uniqueness: Does the artist offer something new through his/her work? Suitability: Does the submitted image have a vertical orientation and would it make an attractive magazine cover. Cinematography: Was the film visually compelling? Did the filmmaker have technical command of lighting and camera angles? Sound Design: Did the filmmaker have technical command over sound? Was it of high quality? Creativity/Originality: Was the work new and exciting? Was there imagination in the end product? Overall Production Quality: Was the film well-crafted? Was the film’s editing good? Did it flow well? If special effects were used, were they of high quality? Download the entry form or submit your work online.